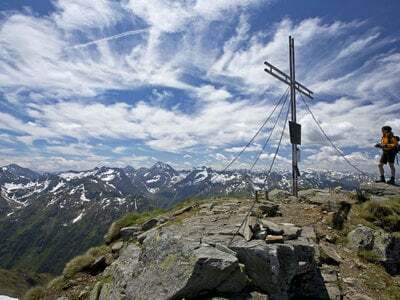 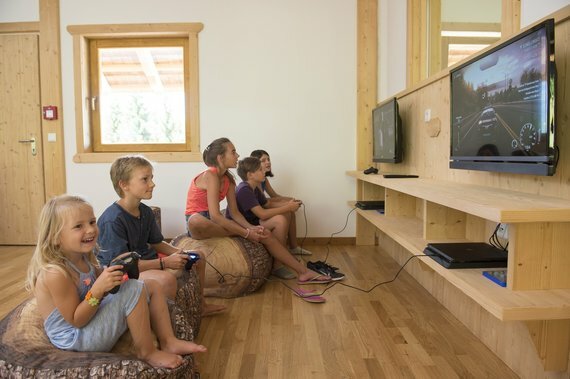 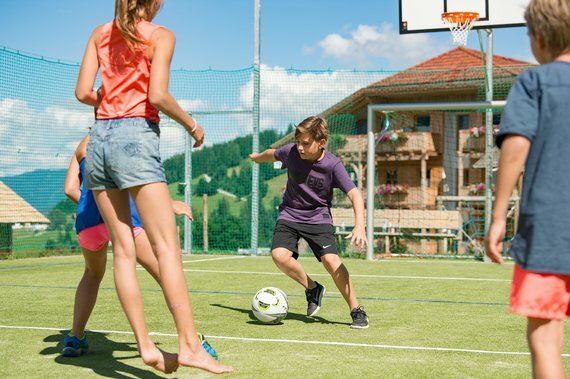 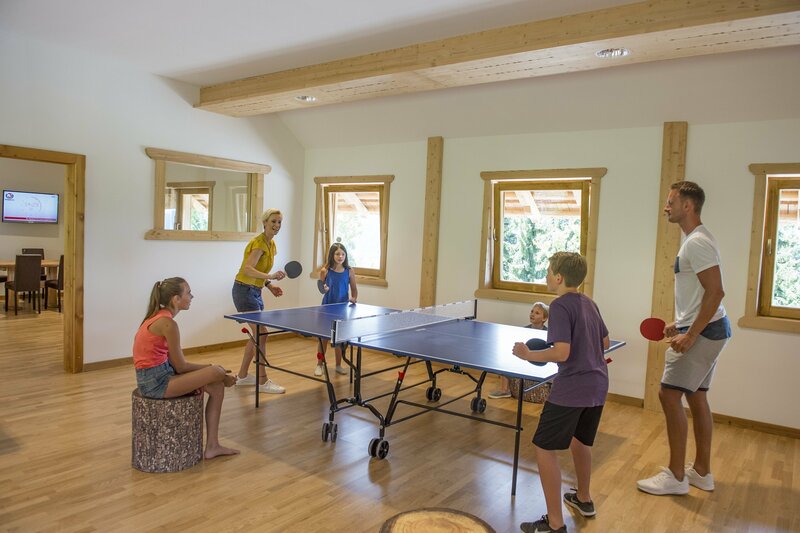 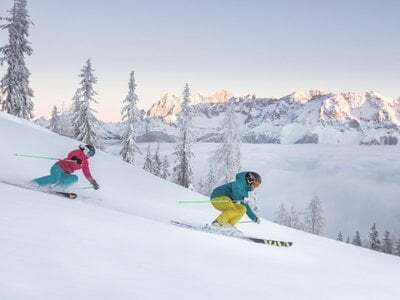 Located directly next to the Hotel on 800 m² you will find a brandnew Sportcourt, and two Houses, made in a typical Austrian style: Aktiv Alm and Spiele Alm. 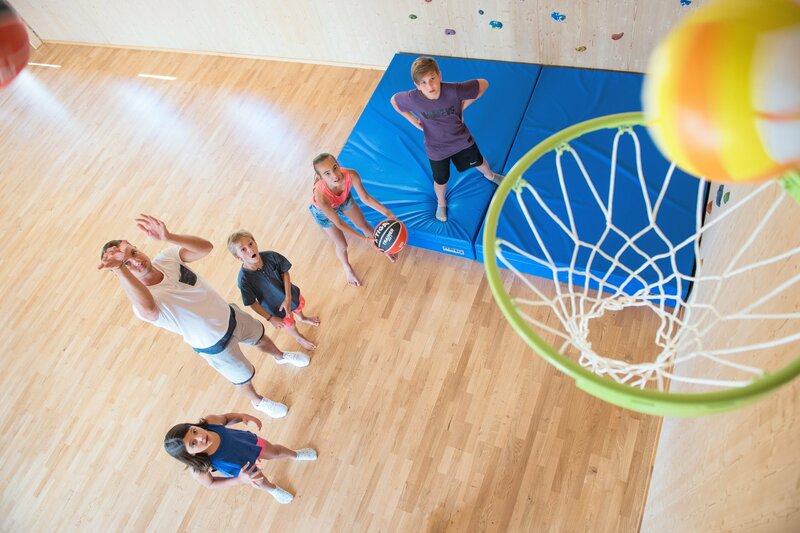 Sports Enthusiasts can Play all kinds of Ballsports such as Basketball, Football or Badminton, Gambler can use the Hightech-Gaming Zone and if you are looking for a challenge test the new Climbing Wall! If you rather choose to discover the Funpark on your own: All the equippment can be borrowed and at the Aktiv Alm you can play all day long Darts, Table Football, Billiard or Playstation.